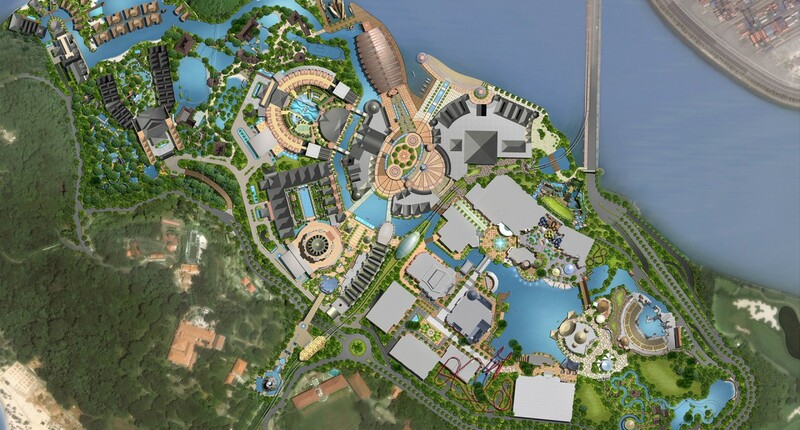 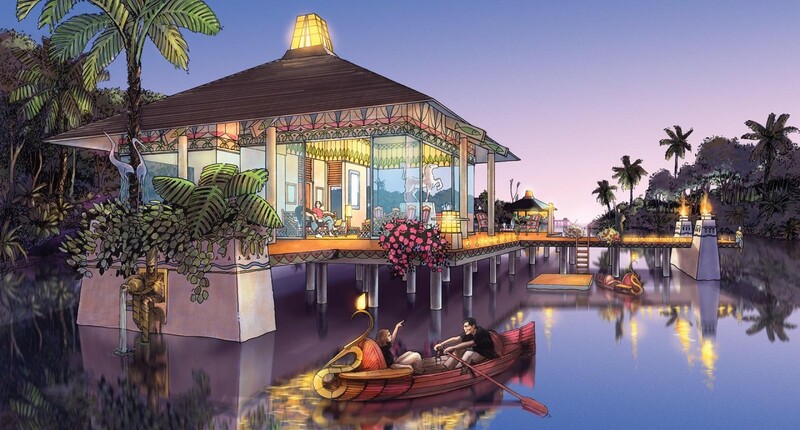 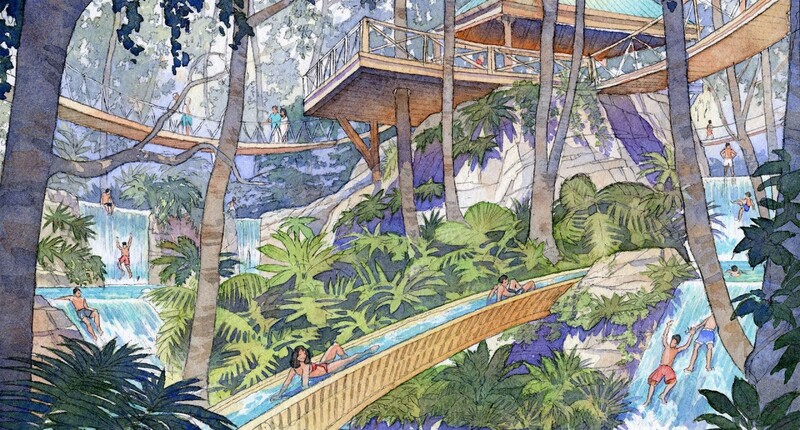 Developing Sentosa Island’s first integrated resort called for the kind of big picture thinking that FORREC specializes in. 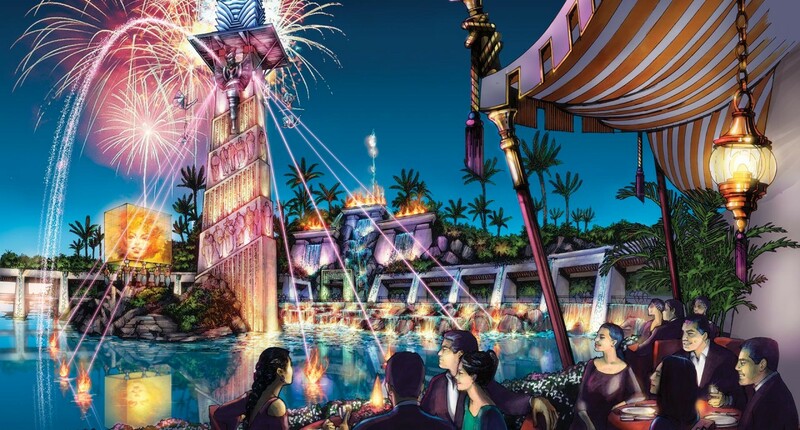 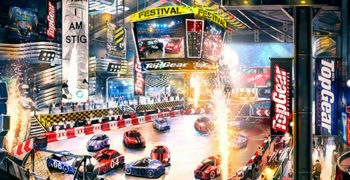 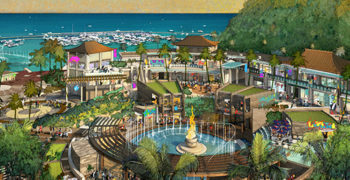 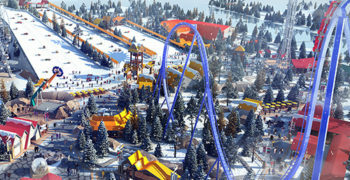 Our client wanted to make sure the 49-hectare site would become an entertainment destination that enriched the local culture with a full complement of world-class amenities, starting with a brand name theme park that brought FORREC’s long-standing relationship with Universal Studios into play. 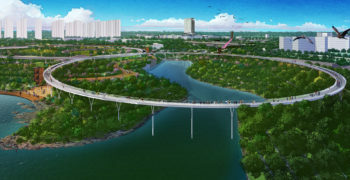 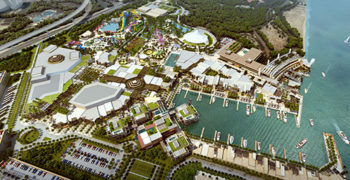 With Universal Studios at its heart, FORREC shaped the destination development to include a sea/marine life park, world congress centre, international showroom, casino, festive walk with retail, dining and entertainment, waterfront promenade, and four major hotel complexes complete with underwater suites, water park and beach villas. 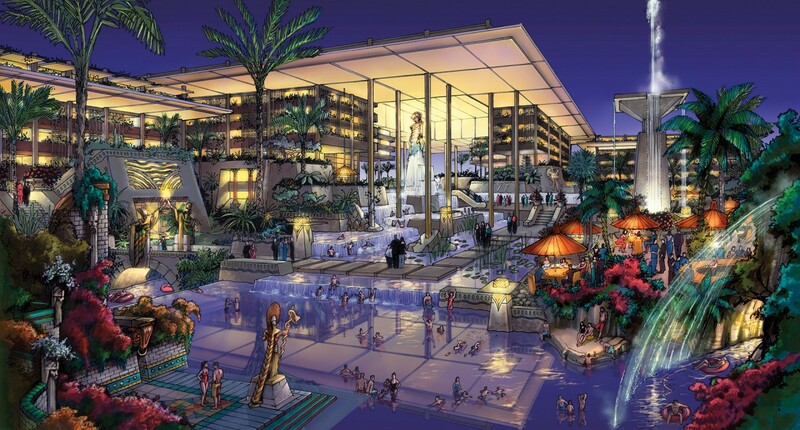 Working in conjunction with Michael Graves & Associates as hotel architects and DP Architects PE. 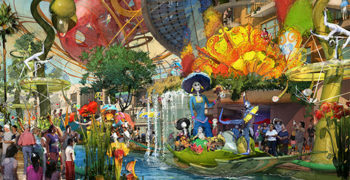 Ltd. as the architect of record, FORREC helped create a world-class experience. 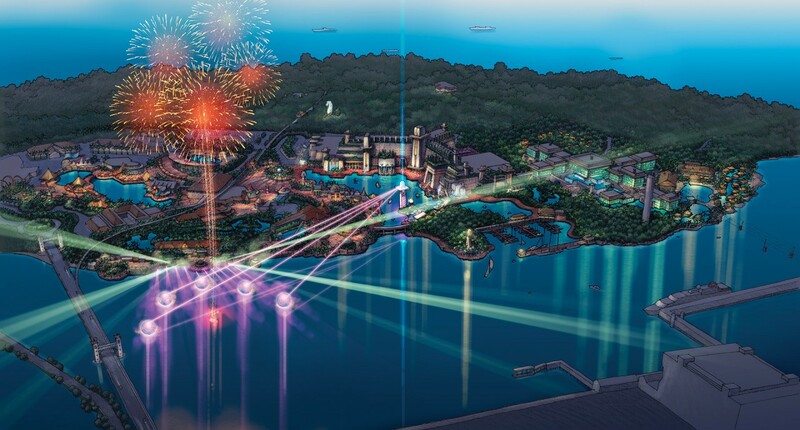 Resorts World at Sentosa has won ‘Best Integrated Resort’ for four consecutive years since 2011 at the TTG Travel Awards.